So many chances to save. Check out our regularly updated special offers. Discover the rigorous inspection process behind Acura Certified Pre-Owned Vehicles. Learn more about our services and schedule an appointment online. 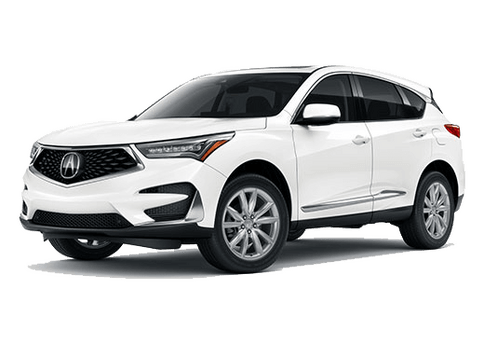 Since 1986, Acura of Seattle has been providing car shoppers in the Seattle area with an extensive selection of Acura vehicles. Our policy has always been to make the car buying and ownership experience of our guests as easy and enjoyable as possible. 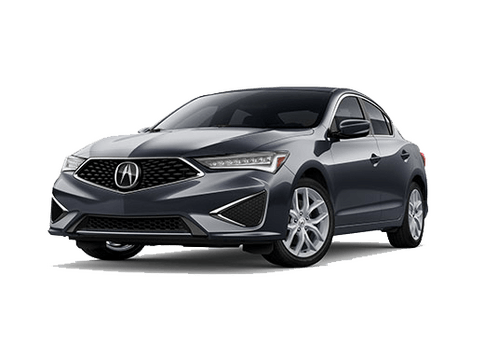 Part of the O’Brien Auto Group, Acura of Seattle is home to a wide variety of new Acura vehicles and a pre-owned inventory stocked with high-quality cars from Acura and many other brands. 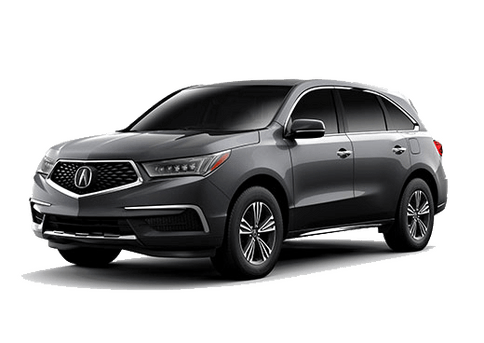 Acura owners in the Seattle area looking for an OEM service center staffed by a highly-trained and professional team will want to consider Acura of Seattle. Our service department can handle everything from routine maintenance to more substantial repairs. If you purchased your vehicle from Acura of Seattle, be sure to ask about our VIP Program. 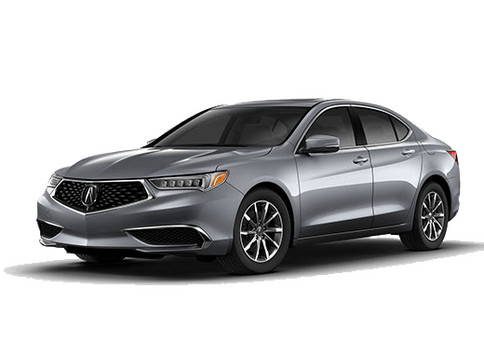 Take a look around our site to learn more about everything we have to offer at Acura of Seattle.